A local court sent the accused, identified as Shakeel, Nadeem and Azam, to jail on Monday. 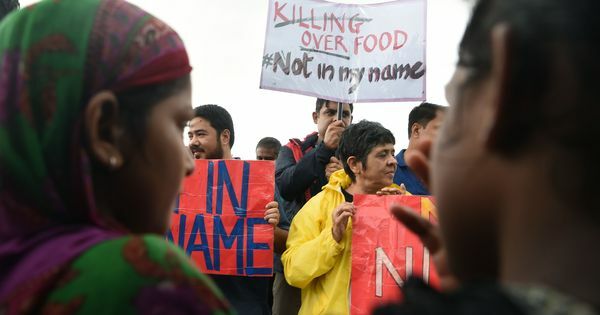 The Madhya Pradesh Police have charged three people under the National Security Act for allegedly slaughtering cows, in Khandwa town of the state. A local court sent the accused, identified as Shakeel, Nadeem and Azam, to jail on Monday, PTI reported on Tuesday, quoting police officers. 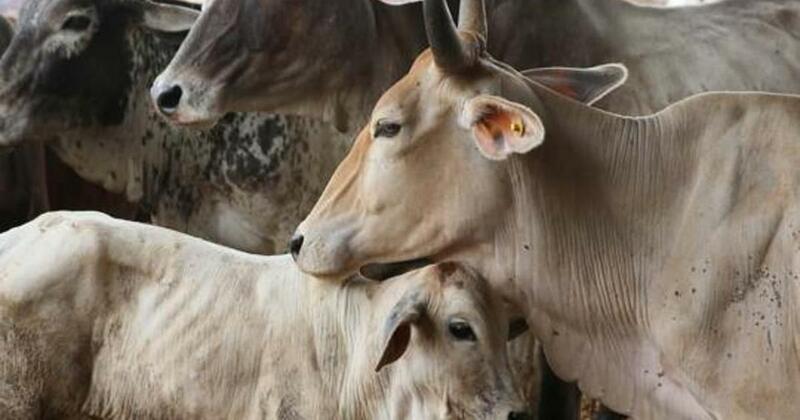 “Acting on a tip that a few persons were allegedly involved in illegal act of slaughtering a cow, police raided a place at Kharkali village near here last Friday and seized a large knife and beef from the spot,” Mohan Singore, the officer in charge of the Moghat police station said. However, the accused fled during the raid, he added. They were arrested on Saturday from different areas in Khandwa, and District Collector Vishesh Garhpale decided to charge them under the National Security Act, Singore said. People charged under the law can be put in detention for up to 12 months. Singore added that Nadeem had previously been booked under the law against cow slaughter. Superintendent of Police Siddharth Bahuguna said the police found the cow carcass, ANI reported. 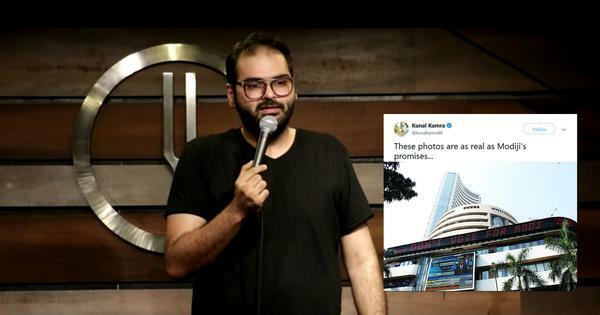 This is the first instance of people accused of cow slaughter being booked under the National Security Act under the Kamal Nath-led Congress government.